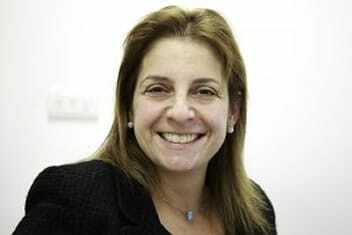 We are delighted to announce that Professor Maralyn Druce has joined AMEND's Medical Advisory Team. Professor Druce, a consultant endocrinologist from St Bartholomew's Hospital in London has special expertise in medical education and we know that she will be a great addition to our wonderful team. NET Cancer Day will be upon us once again on 10th November. This year's theme is 'Let's Talk About NETs' and there are plenty of ways to get involved to help raise awareness of the neuroendocrine tumours (NETs) that are involved in multiple endocrine neoplasia (MEN). Films of the main presentations at AMEND's recent Annual Patient Information Day are now available to view. These include the basic sessions on MEN1 and MEN2, as well as talks on family planning, steroid dependency in MEN2 and pancreatic tumours in MEN1. Huge thanks to Andy Smith from Firstsight Communications Ltd for free filming services. 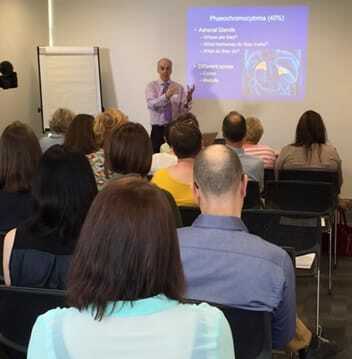 A record was broken at AMEND's 13th Annual Patient Information Day held in London on Saturday 7th May, when almost 100 participants gave up a day in the sun to learn about MEN and to socialise for mutual support. A superb variety of talks were available from some excellent speakers. Main talks were filmed as usual and will be available free to view via this website and our YouTube channel shortly. Thank you to all who came, and all who were involved in the day and its organisation. New Celebrity Patron for AMEND! 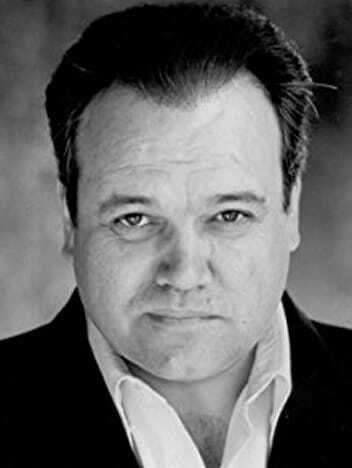 We are thrilled that actor, Shaun Williamson, best known for his role as 'Barry' in Eastenders, has agreed to become a Patron of AMEND. Kent-based Shaun has a cousin with MEN2a and visited the AMEND offices on Wednesday 27th April to find out more about the charity and the families whom we support. Shaun commented, 'As a local, born and bred, it's an honour to be able to help a Kent-base charity which is doing such great work.' We look forward to working with Shaun to raise awareness of AMEND and multiple endocrine neoplasia. Watch this space.... Welcome to the team Shaun! Have you made a New Year's resolution to improve your fitness? If so, it's great to have a goal to aim for. Why not join us on one of our short and sharp fundraising fitness challenges during 2016? 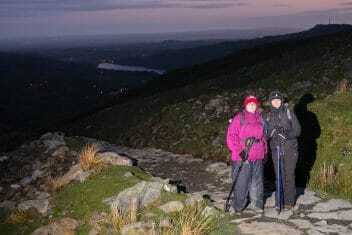 Climb Mount Snowdon by night, cycle from London to Paris in 24 hours, or run 10k through the heart of London. We would love you to join one of our teams and help raise money for AMEND. Visit our webpage for more information and inspiration!